In response to growing demand for legal and compliance-specific language solutions, VIA provides enhanced services, technology, and regulatory expertise to ULG. Minneapolis, MN – March 7, 2018 – United Language Group (ULG) today announced its acquisition of VIA, a leading provider of language solutions across a diverse portfolio of global brands. This acquisition further solidifies ULG’s position as the single-vendor option for clients requiring scalable, fully-supported document translation and interpretation services across an array of regulated and non-regulated sectors. 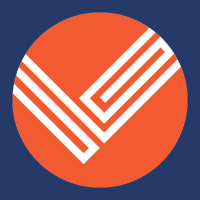 VIA is recognized for offering innovative solutions in the areas of legal contracts, cross-border litigation and eDiscovery, healthcare compliance, learning localization, and global product and brand management. 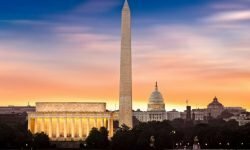 In response to increased customer demand for innovative language solutions, this merger immediately extends ULG’s core services and support, particularly for clients in regulated industries, while bolstering the Octave suite of technologies to solidify ULG’s position as a technology innovator within the language service industry. This merger is another significant growth milestone since ULG’s formation in 2015. In July of 2017, ULG was named to Common Sense Advisory’s list of 25 top-grossing language services providers globally, ranking 19th internationally and 7th in North America. As a result of this acquisition, ULG will surpass $100 million gross annual revenue, underscoring a rapid expansion into the ranks of the top performing language services companies worldwide. The transaction was finalized on March 6, 2018. 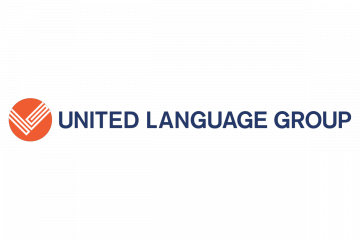 United Language Group (ULG) is one of the largest language solutions providers in the world, providing smart, seamless and secure language solutions that help businesses succeed in the global marketplace. ULG envisions a world in which language is no longer a barrier and helps global clients turn language translation and interpreting into a competitive advantage. VIA is recognized for offering innovative solutions in the areas of legal, cross-border eDiscovery, compliance and learning localization. 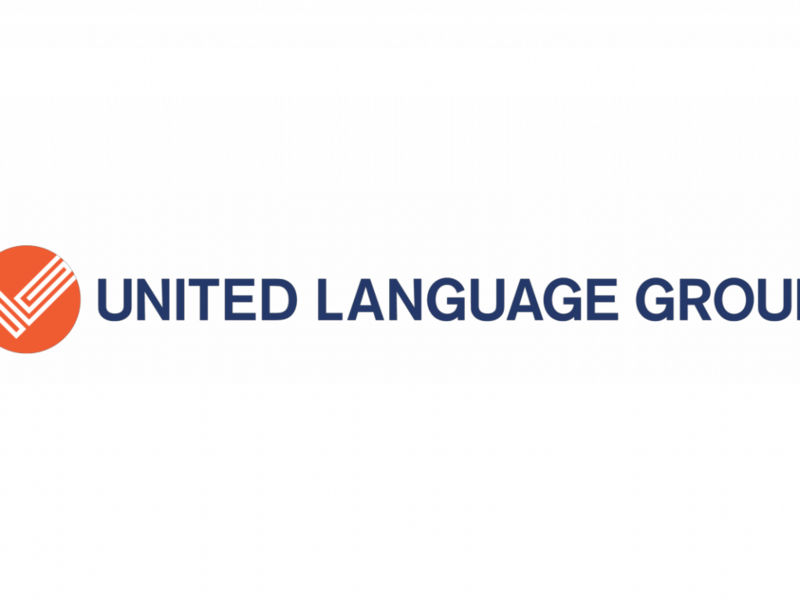 United Language Group is one of the largest translation and localization providers in the world, with offices based in 5 countries on 3 continents.